Tarek Chemaly: Crisis? What Crisis? Angelina Jolie stars in new Guerlain ad. Crisis? What Crisis? Angelina Jolie stars in new Guerlain ad. So this is what being A list star gets you! No, not a president of the US, but rather being the face of the new fragrance from an iconic perfume house. Fresh from the controversy of her split from a certain Brad Pitt (Brad is single! 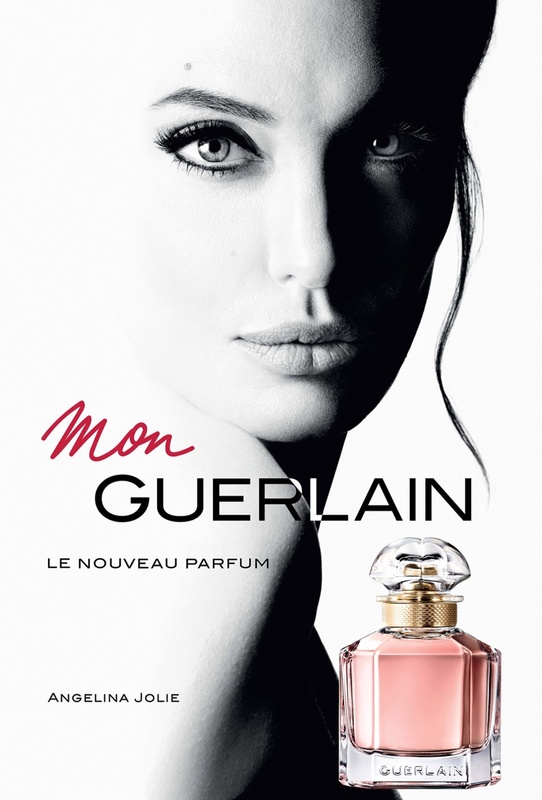 ), Angelina Jolie scores being the face of Mon Guerlain. I hope that this time around - unlike her Louis Vuitton ad where she was pictured next to a bag no longer in production - the perfume actually exists. 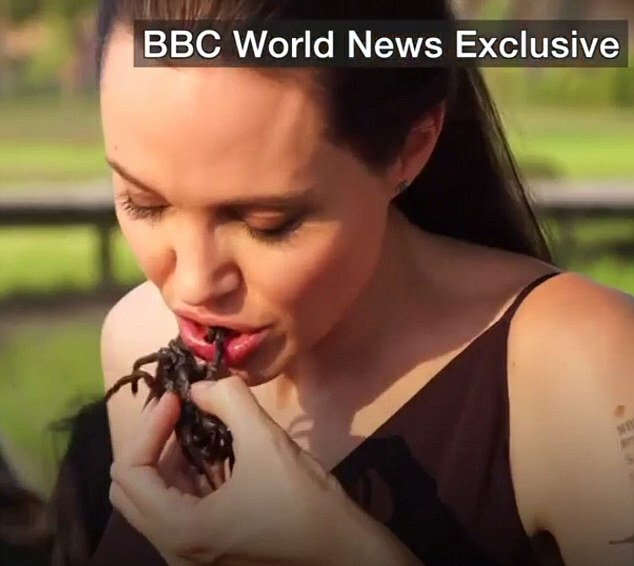 Of course, Jolie is nothing but an exceptional manipulator of her image and choosing to be back in the spotlight - right after some orchestrated spider-eating in front of the media - shows how capable she is of managing her reputation without the help of anyone thank you very much. The TVC entitled "notes of a woman" is a beautiful piece and - Jolie delivers some of her finest acting - as she oscillates in between emotions (but hey, if Brad can do a Chanel No 5 advertising, she can easily do a women's perfume!). Whereas at the time Pitt said his salary will go to paying his children's college education (you hear that Maddox? ), Jolie will be donating her salary from the ad to one of her charities (I guess she gave up on sending the kids to college! ).